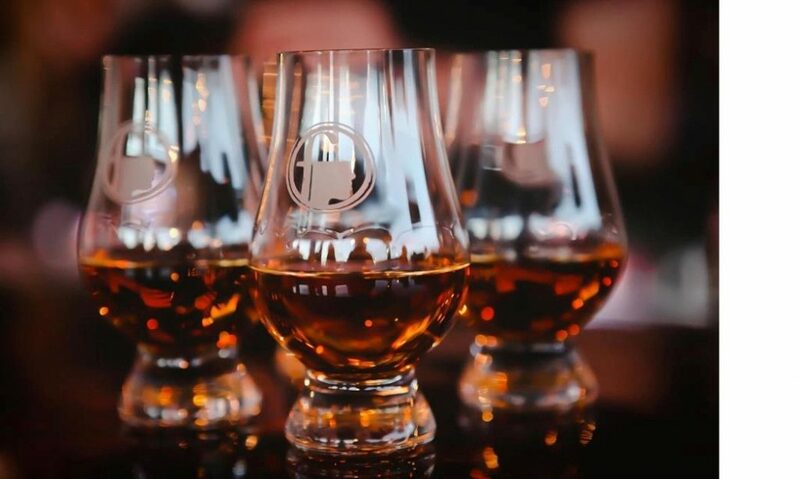 Join us for “Derby Day at The Dawson” to celebrate a viewing of the Kentucky Derby. This is a FREE event with NO COVER CHARGE! * Derby Day Festivities are 2pm – 6pm and race coverage begins at Noon. The Dawson opens for brunch at 10:30am. NOWL members can check in on-site at 2pm or after. 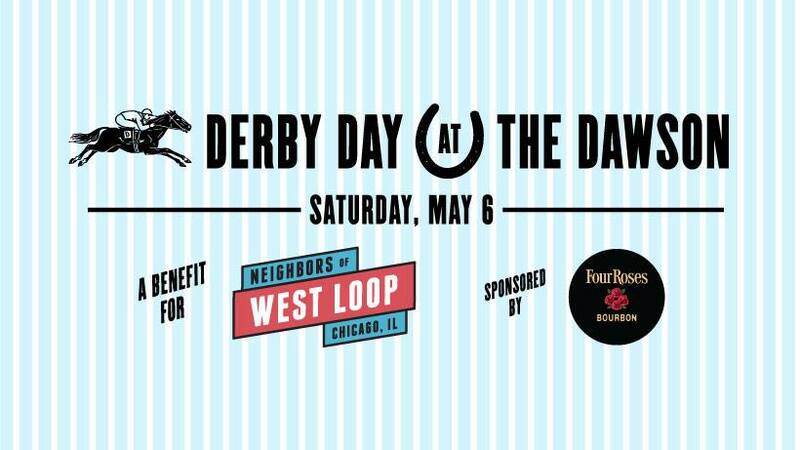 New or existing members of Neighbors of West Loop can register atwww.memberplanet.com/events/neighborsofwestloop/derbydayatthedawsonto receive exclusive benefits! For more information on this event or on NOWL membership, contact Brian at [email protected]com. To enhance the quality of life for residents and neighbors of Chicago’s greater West Loop Community. We engage those who want to participate in positive collaboration for improving our vibrant neighborhoods. *No fee for entry to The Dawson on 5/6/17. Food and beverage will be available for purchase. Space is limited to capacity. Patio will be open, weather permitting. Please all The Dawson at 312.243.8955 for reservations. **Available only on 5/6/17 and to NOWL members who pre-register for Derby Day at The Dawson. While supplies last.